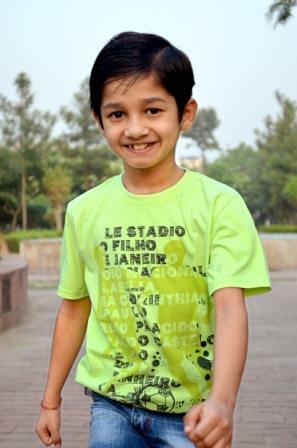 Vedant Sinha lovingly called as “The Expression Boy” by his close friends and fans is a latest addition in the field of Bollywood industry. 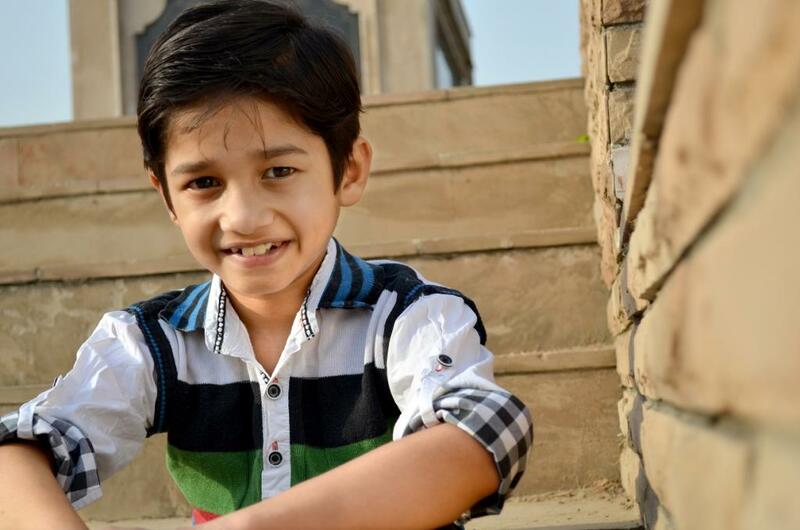 He is mainly known for his Dancing skills but loves to act, sing and play Guitar with the same passion. 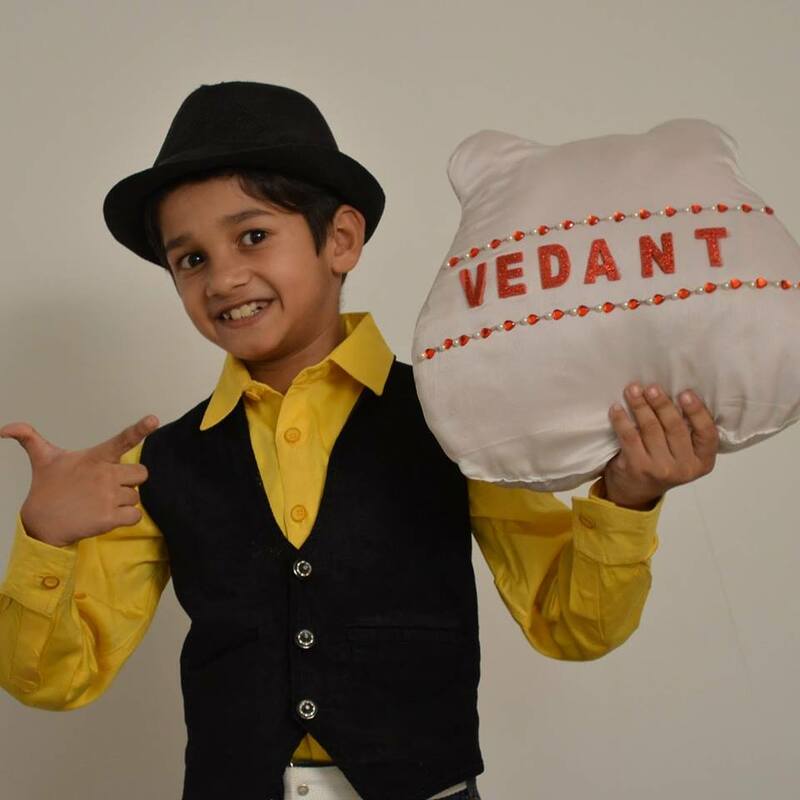 Vedant is just 8 Yrs old and lives with his Father, mother and a younger brother(Vivaan) at Indirapuram, Ghaziabad. 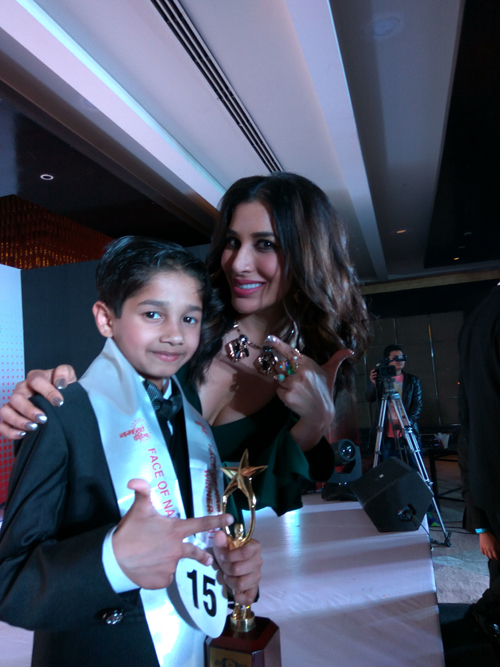 He has already won more than 25 dance n acting competitions at different levels. 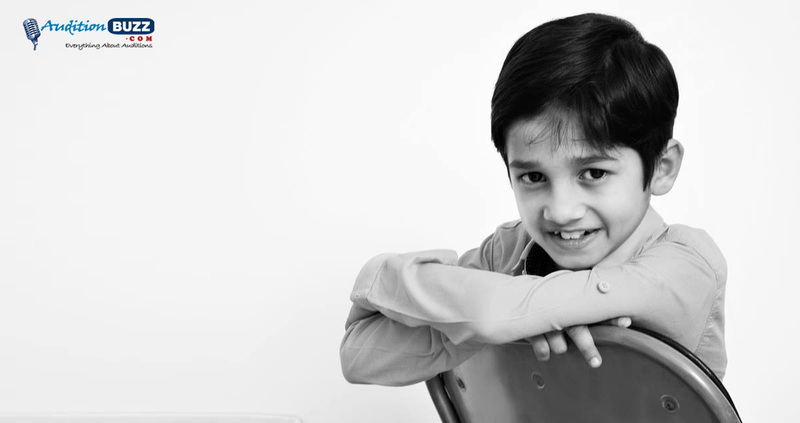 He also achieved many academic and sport certificates in his school too. 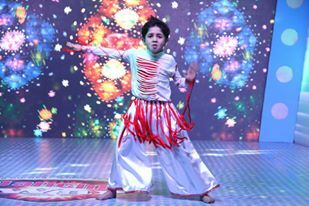 Vedant “The Expression Boy” has recently won “Dancing War – Junoon Dance Ka”, a big dance reality show which got telecast on Sadhna TV. 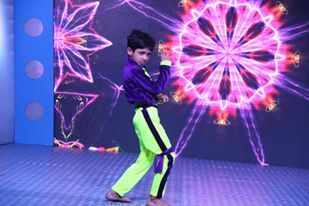 He competed with more than 20000 dancers across different states of India to win this show. 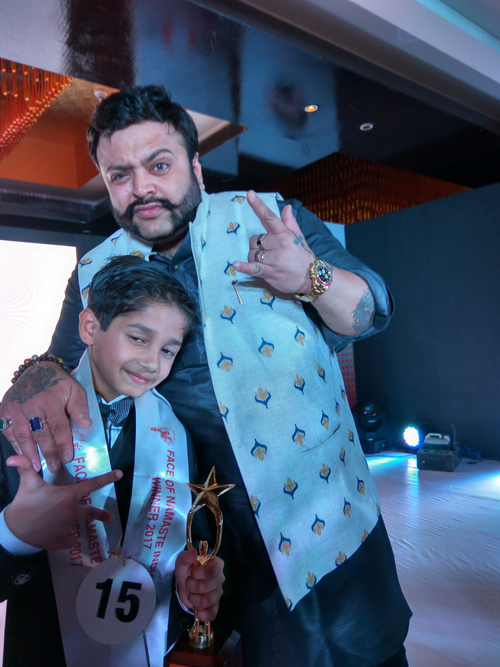 He was the most liked performer of the show and all his performances were highly praised by the judges and the celebrities of the show. 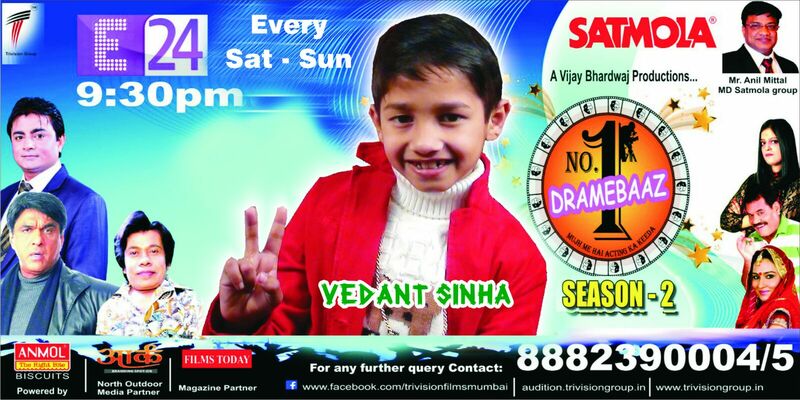 Vedant also won an Acting n Dance Reality show "No1 Dramebaaz - Season 2" which got telecasted on E24 Channel. 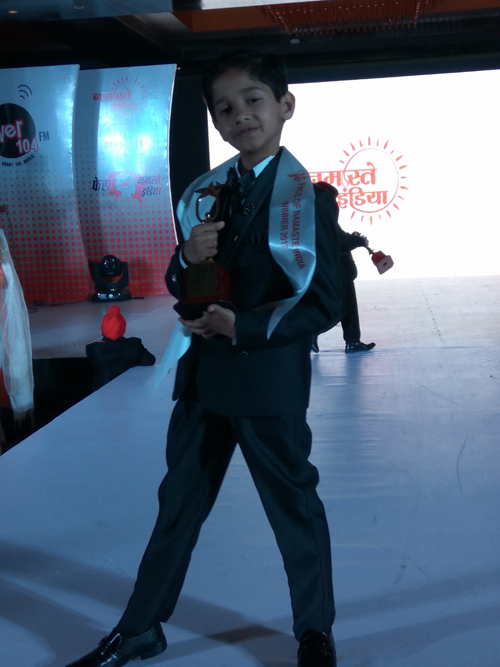 Overall he achieved 3rd position in the show but was the sole winner of dance. 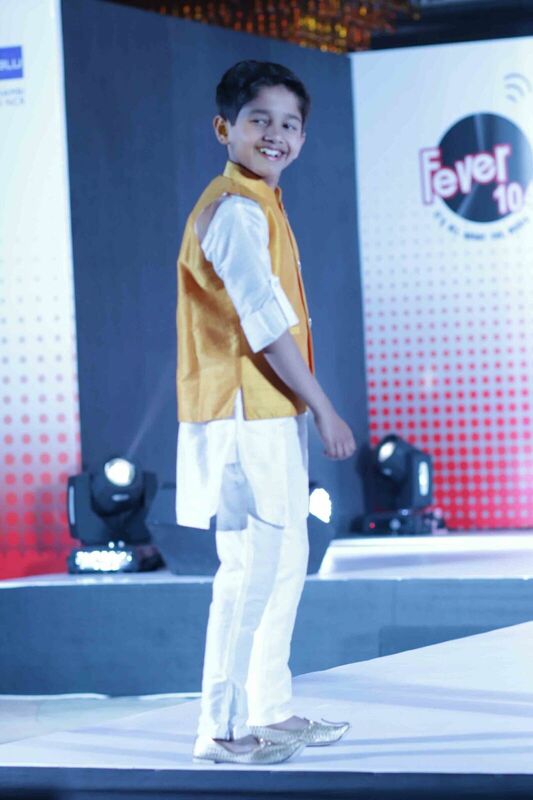 He was the youngest and the only Dancer who made a position in Top 3. 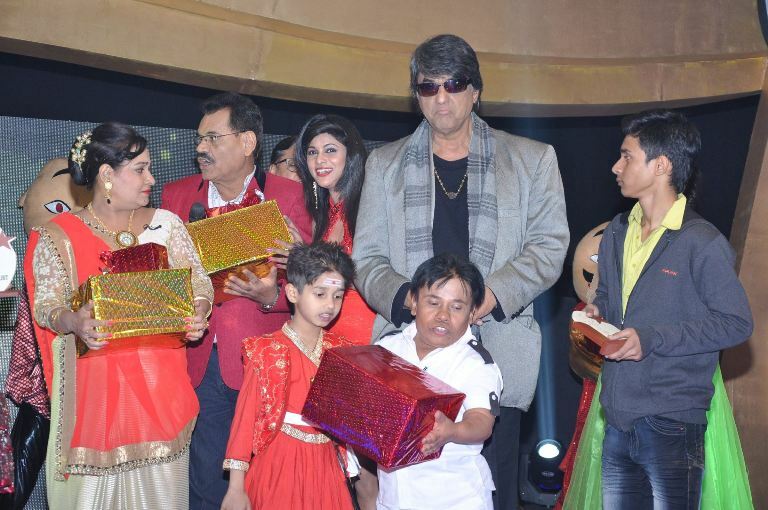 His performances were well recognized and was the sole contestant who received 3 standing ovation from the legendary judges like Mukesh Khanna Ji, Mushtak Khan Ji, Urmila Sharma Ji and Steffi Bhardwaj Ji out of his 4 performances. 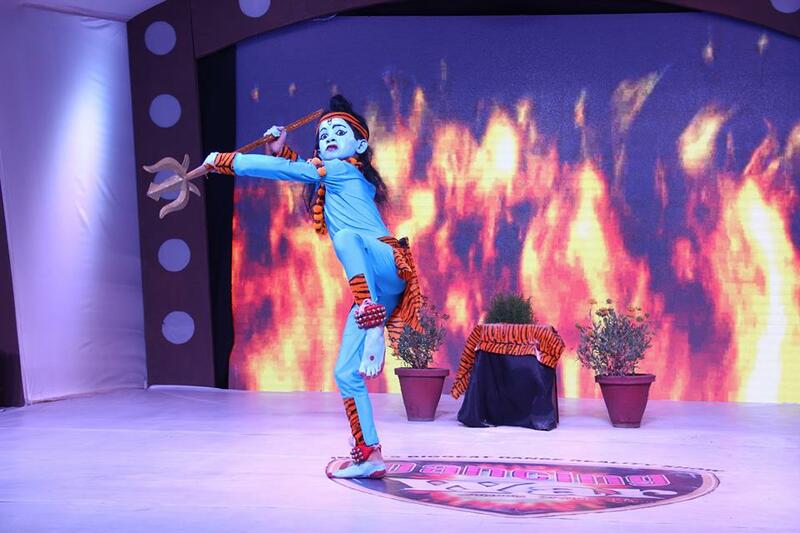 He competed with almost 7 lakh kids who participated from 700 schools across 8 states in India to win this show. 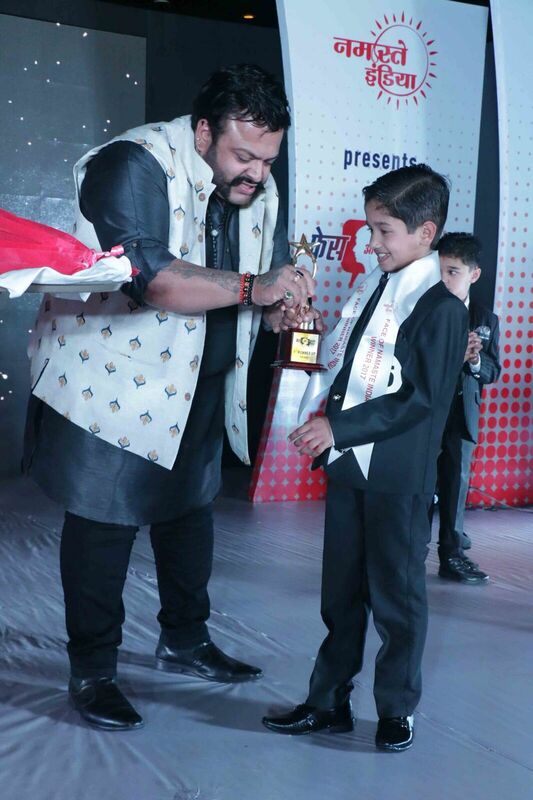 Vedant won the prestigious “Natraj Ratan Award – 2016” from the field of Entertainment. 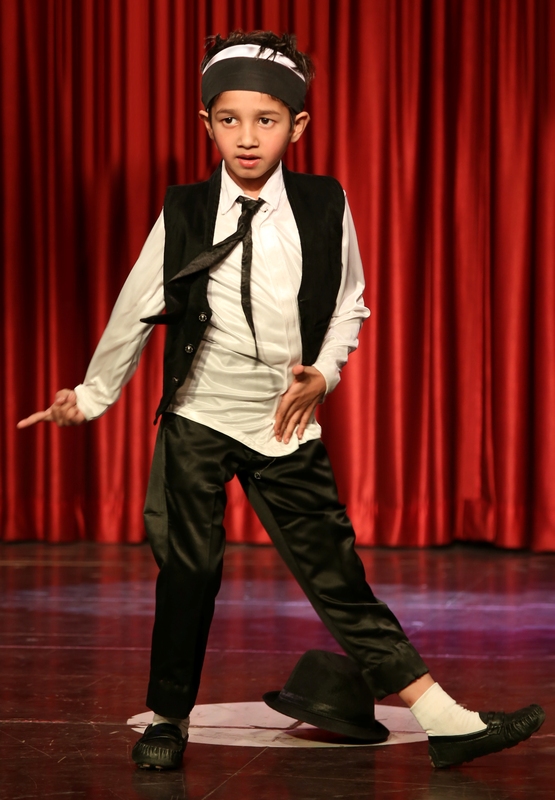 “The Expression Boy” has also won a scholarship from the Internationally Famous Dance Academy “The DanceworX”. 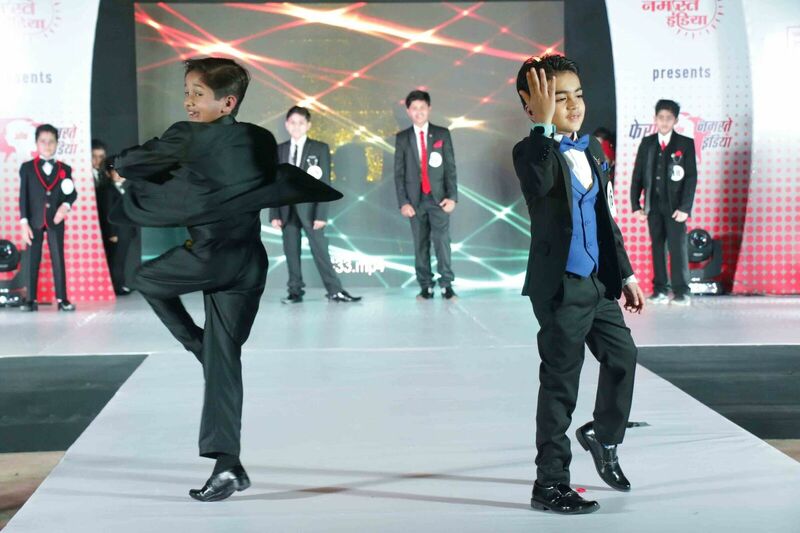 This competition was run by famous Bollywood Choreographer Ashley Lobo’s DanceWorX group. 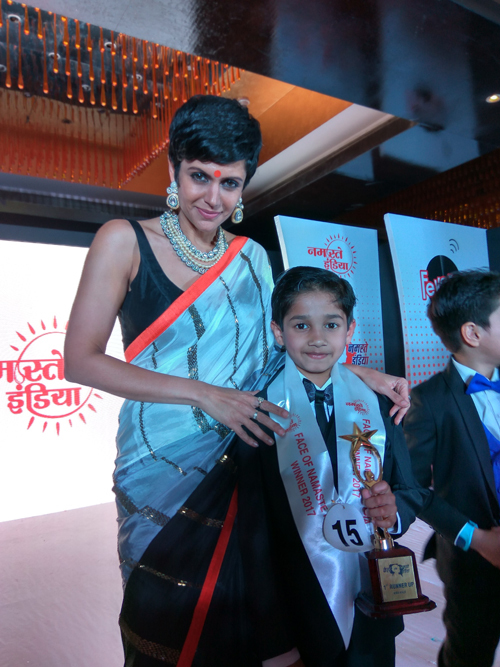 It was based on the concept of Max Vote wins and Vedant received maximum votes to win this competition. 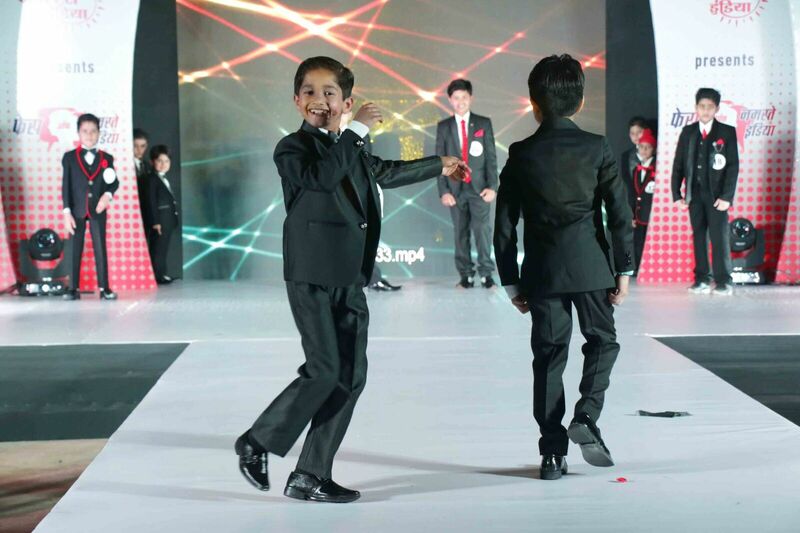 Vedant “The expression boy” is not just passionate about his dance skills but also loves to act and very soon we are going to see him on Big screen. 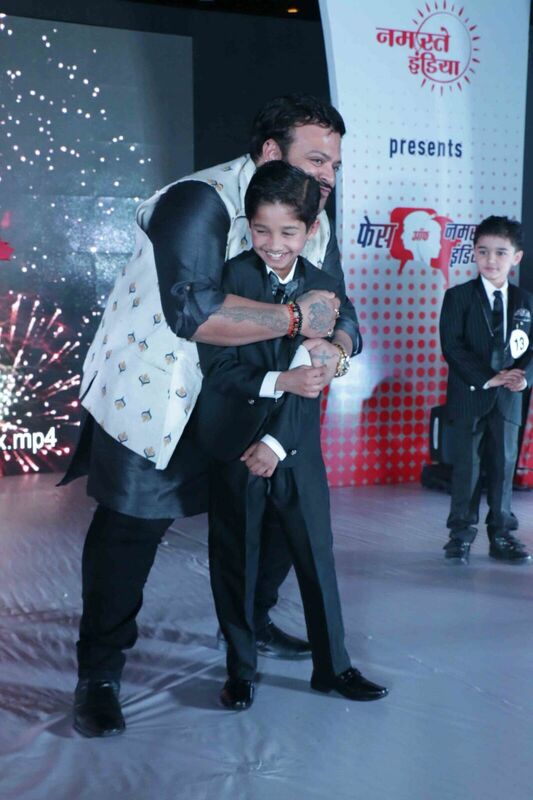 With his confidence on stage, expression and zeal to do acting, he already bagged couple of big Bollywood movies for which shooting is going to start very soon. 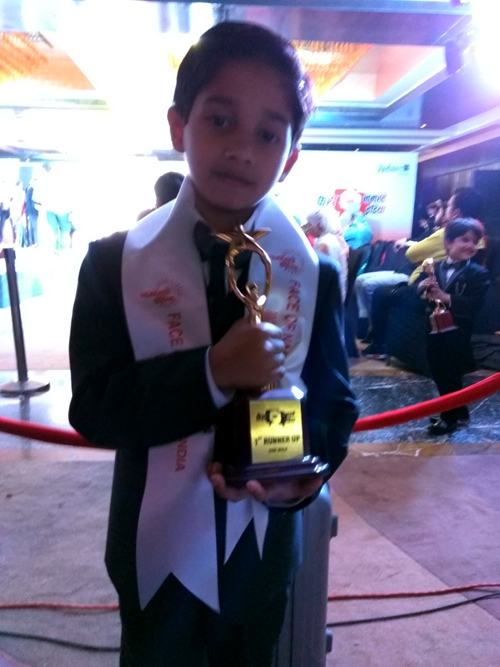 Green Belt in Judo and Taekwondo and Won GOLD medal in inter-school Taekwondo championship. 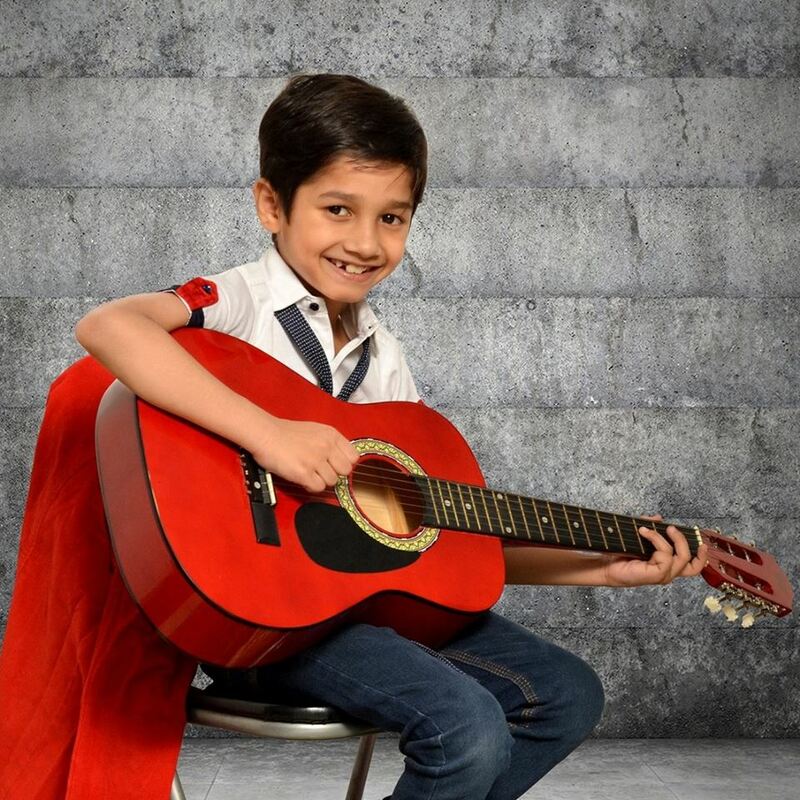 Completed 1 Yrs diploma in Guitar. 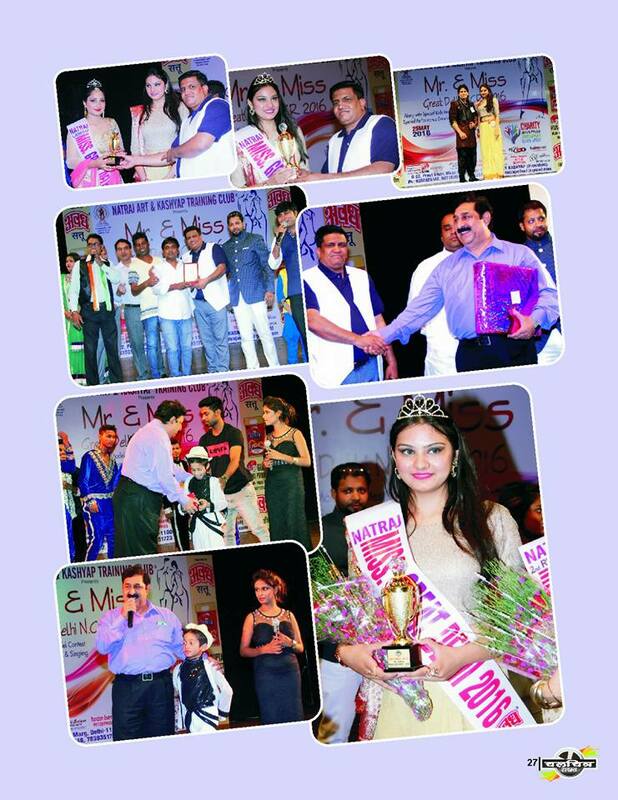 Won many certificates in Acting at school level. 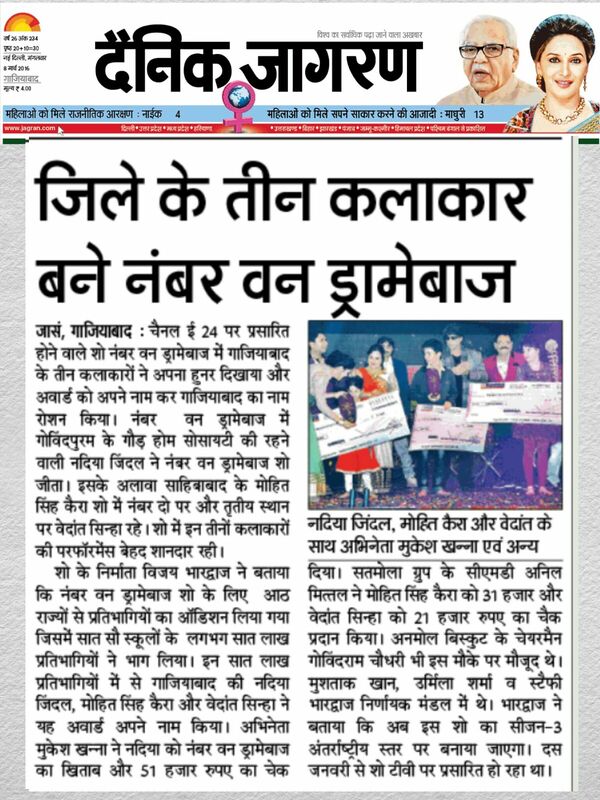 1st positions in dance in many of the competitions at school level. 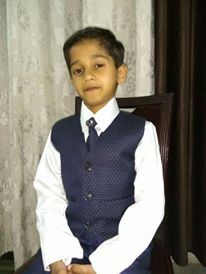 Position holder in National Olympiad in GK / English at school level.